Future Healthcare Today cultivates the latest news and trends in the health IT industry, with a particular focus on health it. This week looks at synthesizing big data, the burgeoning video telemedicine market, entrepreneurial solutions to healthcare challenges, and funding for organizations to demonstrate impact. In a recent article, Beckers Hospital Review pulled together 10 expert health IT tips for successful implementation and optimization. Tip number 14 is of particular interest, Mine your data. As Wayne Landry, professional services manager at Craneware in Irving, Texas put it, “Transforming data into meaningful metrics to produce benchmarks, scorecards and key performance indicators is imperative to gauging your hospital’s overall performance.” But it’s not just the IT professionals that are focused on this. 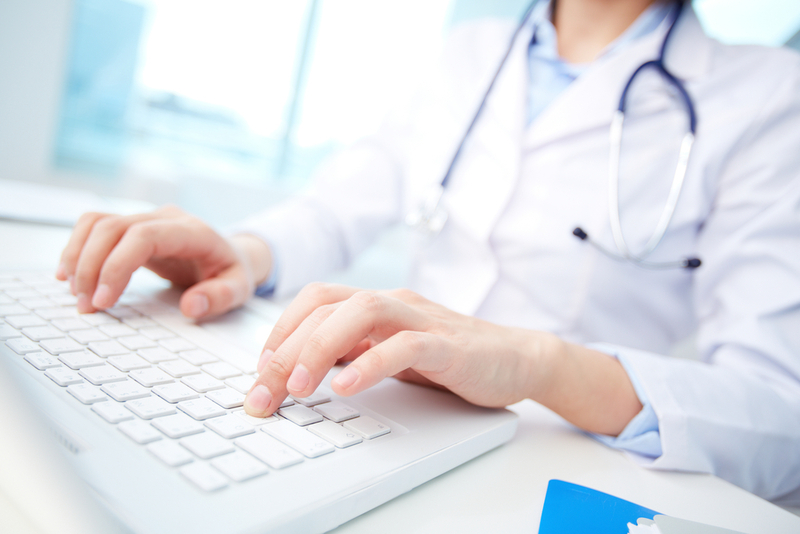 Physicians also want to be able to synthesize the data that their EHR collects to help improve health outcomes. Fueled by a large geriatric population, continued challenges with disabilities and chronic disease, and government reforms, the global video telemedicine market is predicted to expand by 16.5 percent by 2020 with a valuation of $1.6 billion according to a recent market research report published by Transparency Market Research. While advances in the technology continue to impress, the report notes a dearth of skilled medical staff for operating video telemedicine solutions. The Health Data Consortium’s Fall Policy Forum held in Washington D.C. recently included entrepreneurs on their panel to demonstrate how entrepreneurs can help solve and find new innovative ways to deal with problems in the healthcare field. The Consortium is a public-private partnership that drives innovative uses of health information to improve health outcomes for individuals, enhance the effectiveness of the health care system, and build healthier communities. Panelist Steve Krein, Co-Founder and CEO at StartUp Health announced that over the next year, StartUp Health Academy and GE Ventures will accept at least ten new qualified companies into a program designed to help startups commercialize and grow by providing access to GE Ventures executives and technology experts as well as StartUp Health Academy’s coaching and their global network of investors and customers. Telemedicine for disasters has emerged as another use of information and communications technologies. NATO, the 28-nation treaty organization is developing a telemedicine for disasters system to improve access to healthcare during emergency situations. More than a thousand international rescue workers from 34 countries participated in a demonstration of the Transportable Exam Station (TES™) during a field test in the Ukraine. The TES, developed by GlobalMed, allows first responders to connect to medical specialists in case of an emergency who can assess a patient, determine the diagnosis and provide real-time treatment recommendations. Three million dollars over three years is on the table from Baltimore-based CareFirst BlueCross BlueShield for qualified non-profit organizations or government entities for innovation programs that increase patients’ access to quality healthcare services through telemedicine in the Maryland-DC-Virginia corridor. Proposals should be focused on projects that focus on telemedicine interactions between provider and patient and will be accepted online via the Expanding Access to Medical Care through Telemedicine Application until November 23, 2015. This is the second time that CareFirst has funded telemedicine projects. In 2013, CareFirst spent $1.3 million funding telemedicine proposals related to behavioral health in underserved rural and urban communities.